We are the Massachusetts Go Association (MGA)! 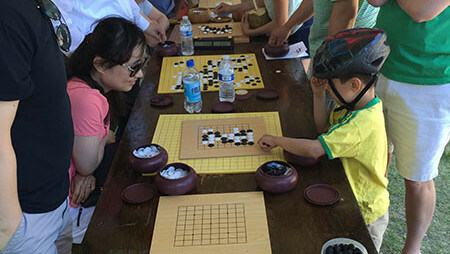 We’ve been bringing together Go enthusiasts since 1975. Go is happening almost every day in the Boston area, and with increasing regularity all over Massachusetts. 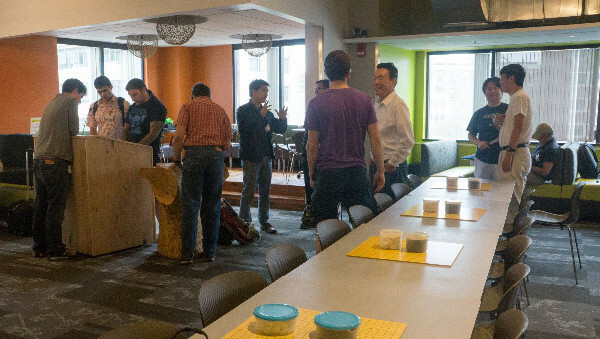 Visit our Meetup page to find events near you! We have a wide range of playing abilities, and we’re always happy to teach beginners how to play the game. 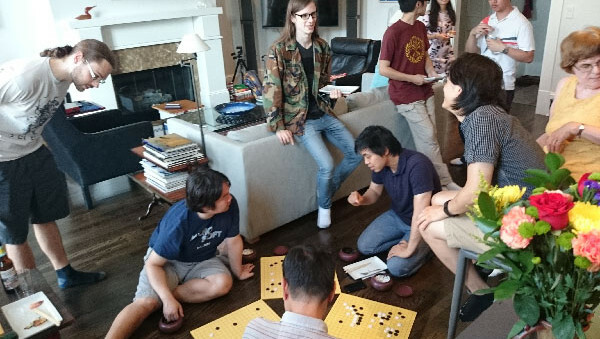 If you want to learn how to play Go, check out our free weekly Beginner’s Workshops on Meetup!